We aim to help as many families as possible see with the best vision possible! That’s why we offer a variety of promotions and steep discounts on our top-quality eyewear. 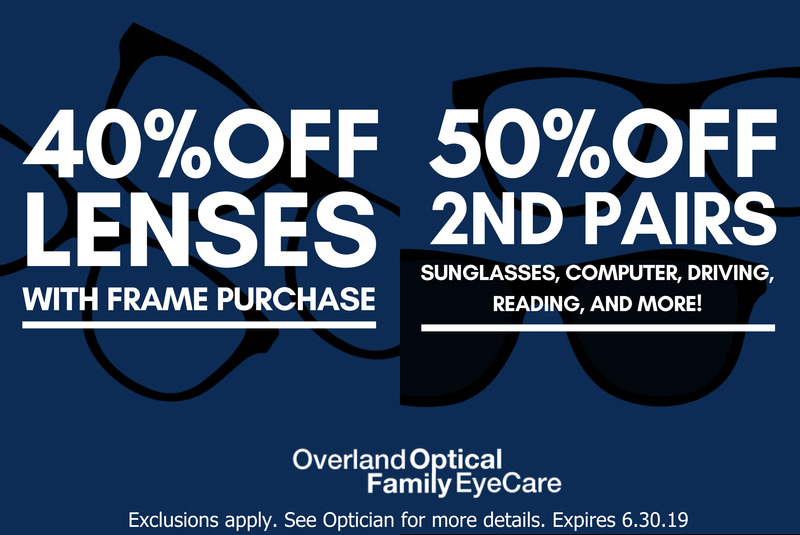 In addition to our affordable prices on designer eyeglasses and stylish sunglasses, we feature regular deals for our valued patients from Maryland Height, Bridgeton, St. Peters, Overland, St. Charles, and all St. Louis neighborhoods. 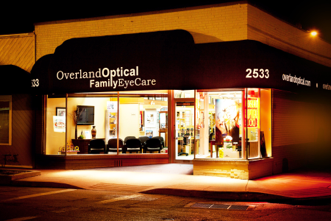 Throughout the year, Overland Optical presents different types of deals – so everyone can benefit. Some of our past promotions have included special senior discounts, holiday sales, and lower weekend prices. BOGO: Buy one get one free is another popular bargain that our customers love, along with reduced costs on prescription sunglasses and on lens replacements. Our fantastic discounts are just one reason to visit from Maryland Heights, Bridgeton, St. Peters, and all over St. Louis. Your personalized and pleasant shopping experience is another notable reason. 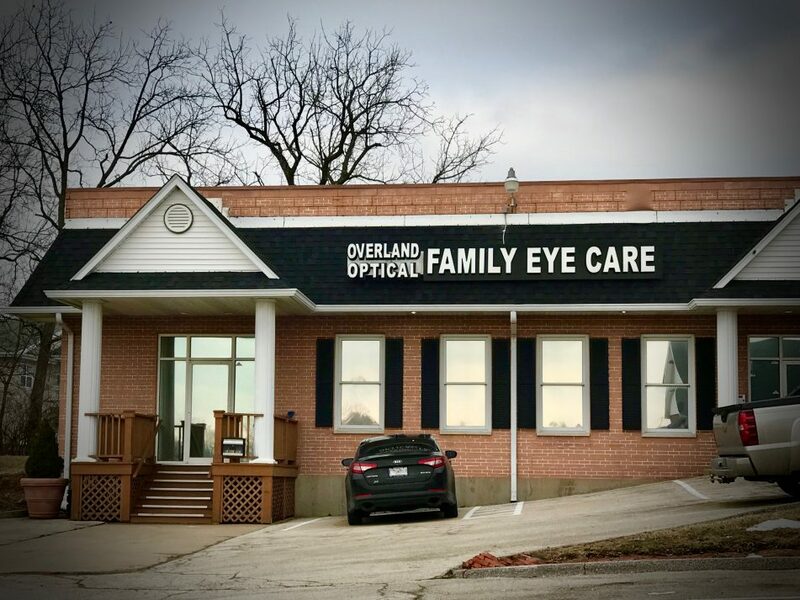 No matter what our current eyeglasses promotion is, you are always assured a superior customer experience when shopping in both our Overland and St. Charles optical store!